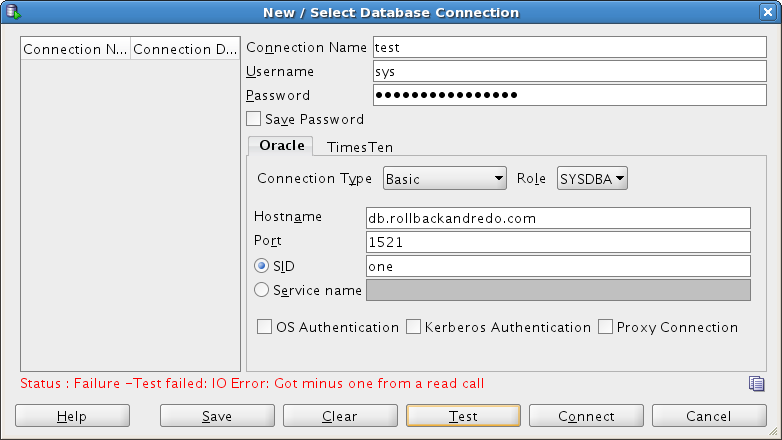 The IO Error: Got minus one from a read call error is caused by the SQLNET.ora file on the database server being configured to only allow connections from certain computers on the network (as identified by their IP addresses). 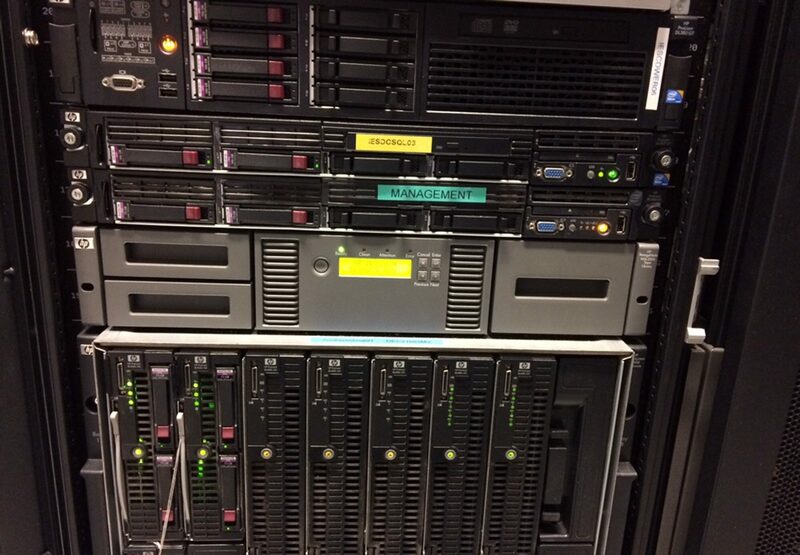 If the TCP.VALIDNODE_CHECKING parameter is enabled In the SQNET.ora file then the IP address of each computer allowed to connect to databases via the listener configured using that SQLNET.ora file will need to be added to the TCP.INVITED_NODES list. There is an opposite parameter to TCP.INVITED_NODES; TCP.EXCLUDED_NODES will forbid access to those IP addresses configured in its list. 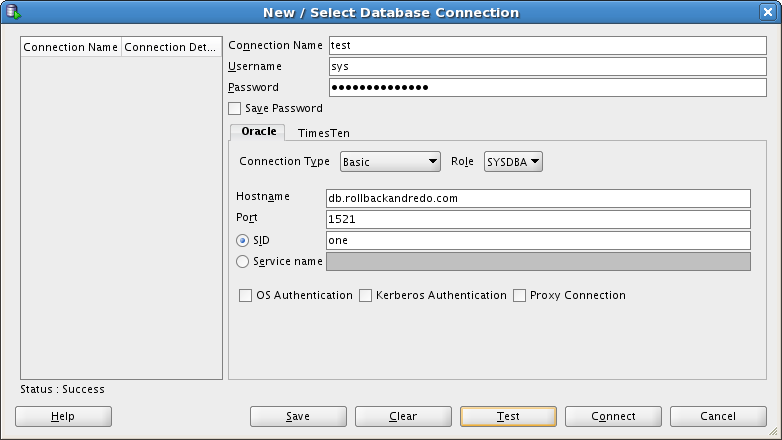 The SQLNET.ora settings effect other systems as well as SQL Developer – tools like Oracle Enterprise Manager can also throw the Got minus one from a read call error if the OEM server is not in the list of invited nodes! FYI… I was getting the error by using port 5500, which was shown in the Database Config Assistant. When I changed it to 1521 (as shown here), the error went away and got a successful connection.